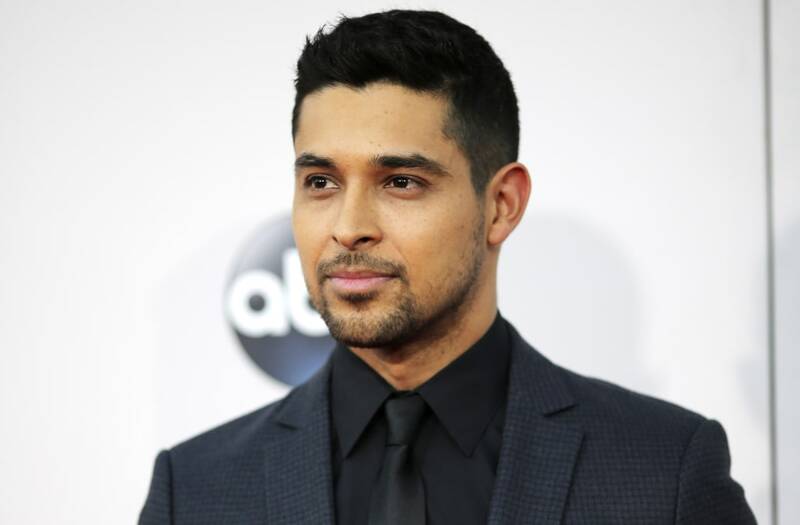 When Wilmer Valderrama was cast as Fez on "That '70s Show," he was just a teenager -- but unlike a lot of young stars, he certainly didn't have any Hollywood bigshots pulling strings for him. The Venezuela native only landed that incredible opportunity due to the immense personal sacrifices his parents made as immigrants to the United States. Now, nearly two decades since the show first premiered, Wilmer chatted with AOL Entertainment about the impact his dad's tough choices had on his own life. Describe some of the sacrifices your dad made as you were growing up to create a better life for you. Wilmer Valderrama: My parents sold everything they had in Venezuela just to bring us to the United States and have the education that they never had. Your dad's own upbringing was so different than your lifestyle. What was it like introducing him to Hollywood? It was a cultural shock for all of us as we all came to this country with the same perspective. All we knew was that we were here to work. Once I had my big break it was fish out of water for all of us for like eight years, but those the eight years taught us everything about ourselves. Do you remember your dad's reaction when you got cast in "That '70s Show" as a teen? My dad had a tough decision whether he would use his gas money to do some work or to drive me to my audition. My father decided to drive me to my audition. I remember being at the audition looking at a contract that said how much we could possibly make. I thought how much that money could help us and change our lives, so I said, "Dad could you imagine if I get this job?" And without hesitation -- in his accent -- he said "U getit a bery gud u don getit aaa bery gud." It made me fearless kind of letting me know that if I got the job it will be very good, but if I didn't that it will also be fine. That is something that I carry with me and that wisdom I has stayed with me throughout all my experiences. My dad is so proud of me. I will never forget the day and his advice has changed my life. What are you giving your dad for Father's Day? I think it's going to be like this Johnnie Walker Blue Label bottle that I engraved my father's best advice to me the night before my final audition for "That '70s Show": "If you get it, very good. If you don't get it, very good." It is going to be so memorable for us and I'm excited to give it to him because I want him to know that I never forgot what he said to me. That I carry his words with me through everything I do in life. I truly enjoy what I do because whether something works out or it doesn't—it will always be a win. How are you planning to make this Father's Day special? Unfortunately, I am going to be in Europe during Father's Day -- but I have a matching Johnnie Walker bottle with me, so I plan to FaceTime him and toast him from across the pond! My father drank Johnnie Walker every time we had something to celebrate when I was growing up, so it will be beautiful and full circle to toast to him on Father's Day.